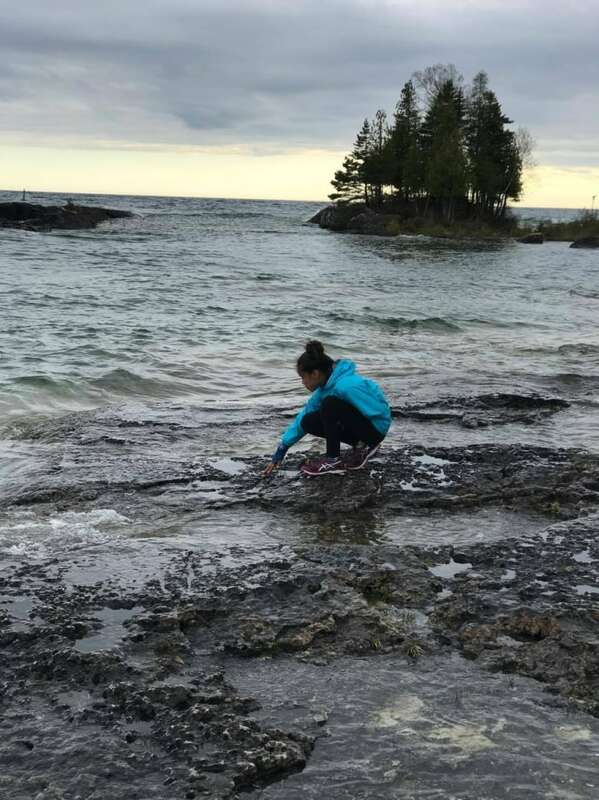 Autumn Peltier, a preteen water advocate from Wikwemikong First Nation, is one of many Indigenous leaders profiled for National Aboriginal Day. "We wouldn't be able to live without water. Nothing would." To celebrate National Aboriginal Day, our colleagues at CBC News have launched I Am Indigenous — a series of video profiles of remarkable trailblazers, innovators and leaders. Autumn Peltier, a pre-teen from Wikwemikong First Nation on Manitoulin Island, Ont., is among them. Autumn Peltier is 12 but speaks with the wisdom of someone much older. "I'm going to be an ancestor one day," says the preeteen from Wikwemikong unceded territory. "I'm still going to have great-grandchildren on this land, and I hope they are still able to drink the water." Despite her youth, the seventh grader is already a veteran activist. Since around the age of eight, she has advocated for clean drinking water — not just in First Nations communities, but across the entire country. 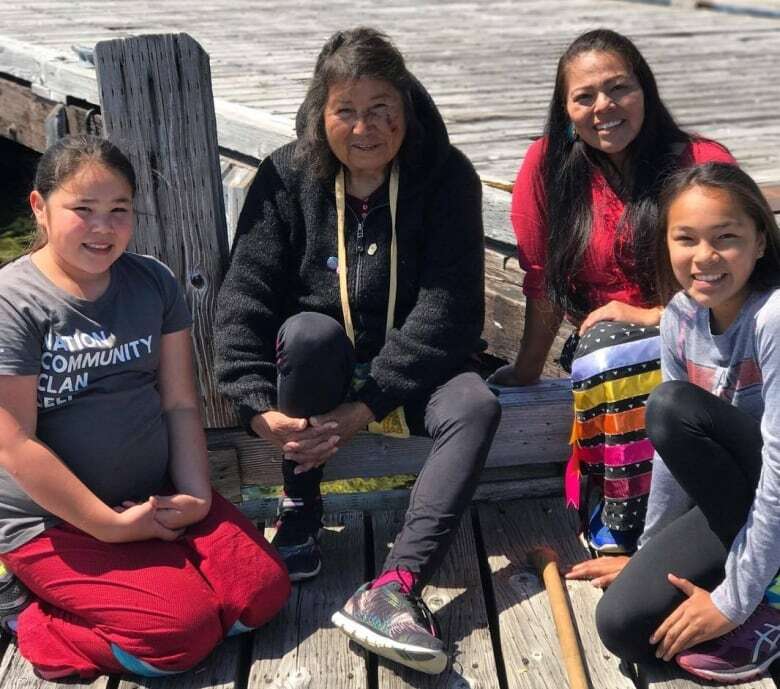 One of ​Peltier's key inspirations is her aunt, Josephine Mandamin, who has long worked to raise awareness about the threats posed to water sources. 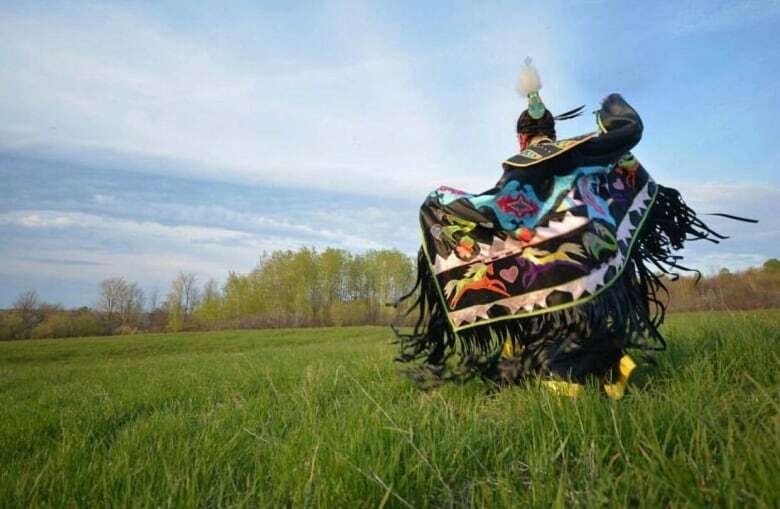 Mandamin has walked the shorelines of all five Great Lakes and is the recipient of Lieutenant Governor's Ontario Heritage Award for Excellence in Conservation. Following in her aunt's footsteps, Peltier is now recognized as a water protector. Her work has even taken her overseas. Just last year she represented Indigenous youth in Canada at the Children's Climate Conference in Sweden. She also spoke directly to Prime Minister Justin Trudeau at the AFN's annual winter gathering last December. Although she says the opportunity was an "honour," she also told Trudeau she's been "very unhappy" with the choices he's made. "I feel proud about it," says Peltier, adding that she is speaking for children who are afraid to speak up. "They carry the water for nine months while babies are in the womb, and so we all come from that sacred water," she says. "We all need water. We wouldn't be able to live without water. Nothing would." The preteen also notes that water doesn't have a voice, and so she lends her own. "I speak for the water because water is alive, and she does have a spirit, and she hurts every day because of what people are doing today in the world." For Peltier, protecting the water is part of what it means to be Indigenous. "I am from this land. My ancestors are buried here on this land. This land is our land, and it's part of me and part of everything I am and everything I do." This year, National Aboriginal Day comes just 10 days before ramped up Canada Day celebrations will mark the country's sesquicentennial. Peltier has mixed emotions around Canada 150. Canada is celebrating 150 years of… what, exactly? On the one hand, she has relatives who served in both the First and Second World Wars, and she says she is proud to live in the safe and free country they helped build. However, she is very aware of the toll the last century-and-a-half have taken on Indigenous people. "We lost some of our ways, we lost our language, we suffered the impacts of residential school," Peltier said. "My people should be celebrating resilience because we are still here and we survived the whole time, and we are still here." Moving forward, Peltier sees many possible paths in her own life. From dog psychiatrist to neurosurgeon to political scientist. Mostly, she wants to be able to say she saves lives. As for the larger future? 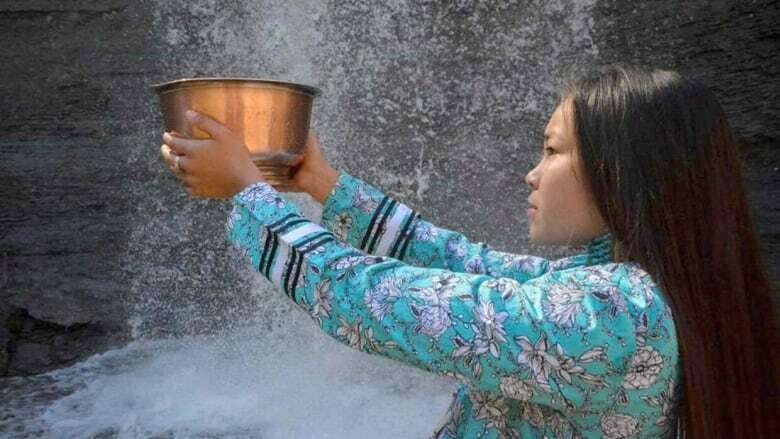 The preteen hopes "our languages, our culture, our ceremonies are still here… and I hope that we are still able to drink our water." To see more profiles of Indigenous artists, ambassadors and leaders, including a video piece on Autumn Peltier, visit the larger I Am Indigenous by CBC News.